Just because your air conditioner was working fine when you shut if off last season does not mean it’s going to work well this year. Worn parts could be on the verge of breaking. Air conditioner maintenance from Oliver can nip problems in the bud, make sure your system is ready to keep you comfortable all summer and reduce cooling costs. To save even more with additional peace of mind, learn more about our HVAC maintenance plans. Now is a perfect time to schedule your air conditioner tune-up. You don’t want to miss an opportunity to tune up your air conditioner before the first heat wave hits. Mild temperatures allow our technicians to work safely in attics. On an 85-degree summer day, heat can rise to an intolerable 140 degrees in an attic. You don’t want to miss an opportunity to tune-up your air conditioner before a heat wave hits. 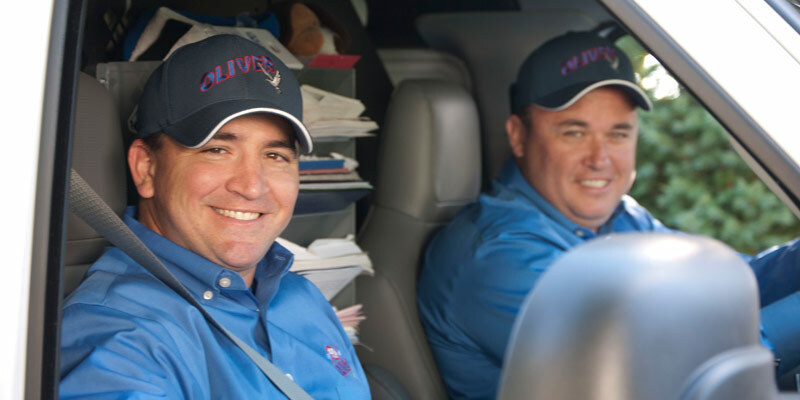 The award-winning team at Oliver can service all air conditioner brands. Maintenance will greatly reduce the possibly of a breakdown on a scorching day. An air conditioner tune up every year can mean uninterrupted cooling all summer long. The service could also help your unit last longer as well. All air conditioning manufacturers advise their customers get annual tune-ups. Our highly trained technicians will quickly resolve problems found during a comprehensive assessment. Without air conditioner maintenance, your system may struggle to keep you comfortable. Your power bill can also climb because your cooling system is not operating efficiently. 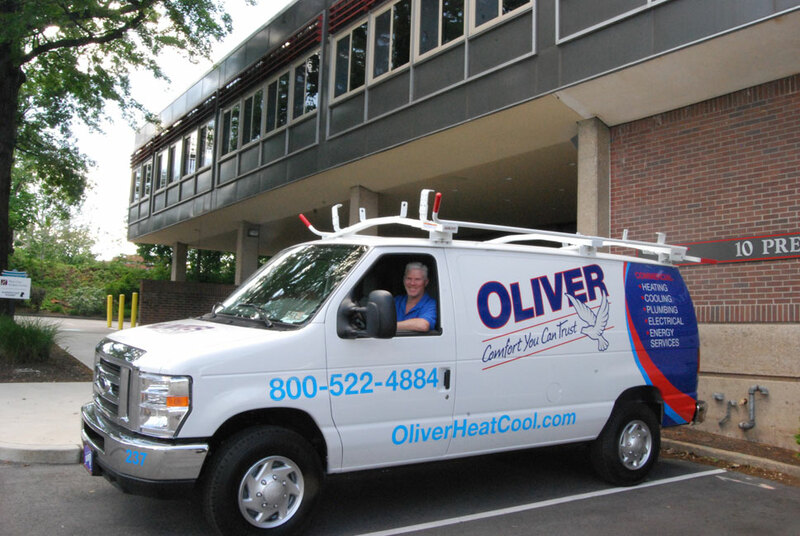 Oliver Heating, Cooling, Plumbing, & Electrical has been solving problems for homeowners in the Delaware Valley since 1971. We have most parts in stock to fix any issues that we identify during an inspection. Schedule an appointment today to get started.